A music uploaded on YouTube attracts more attention if it is accompanied by an audio reactive visual. 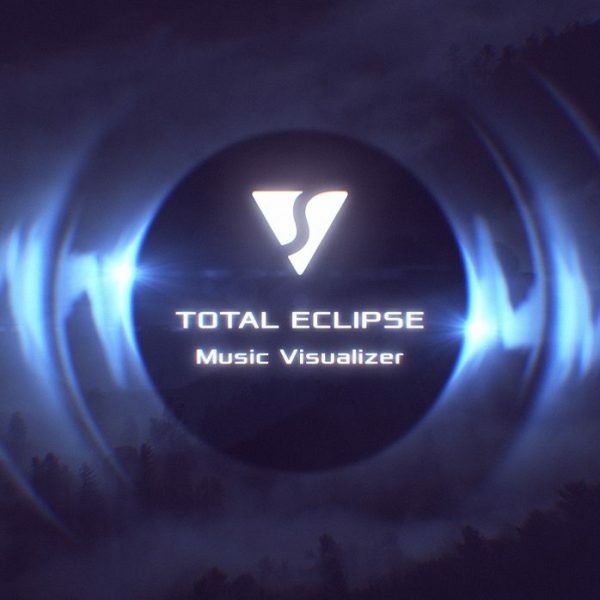 Using our templates, you can get a top-notch music visualization, even if you opened After Effects for the first time. Provide the best possible experience for your YouTube viewers and listeners! 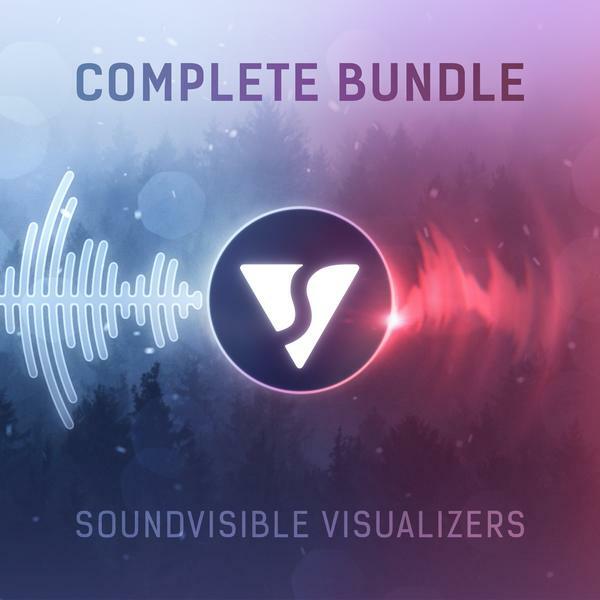 Get all our music visualizer templates with a single purchase and save $12 on Complete Bundle. 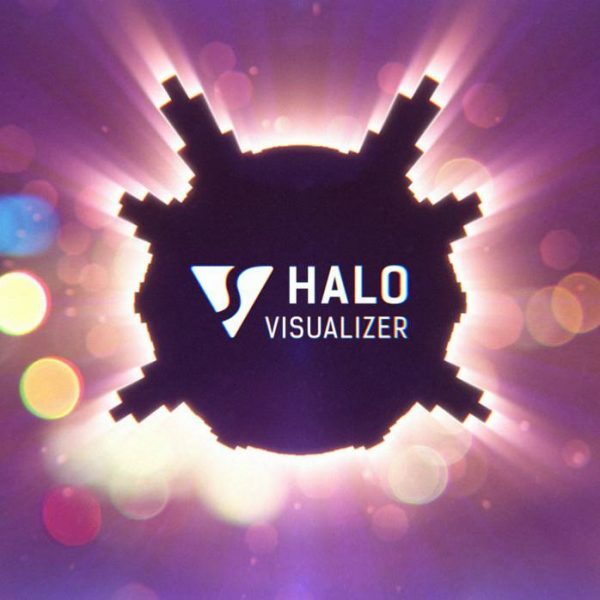 A logo pumps in the center and generates waves running over a background image. The speed of audio reactive particles depends on beat. A music become visible in a shape of waveforms emitted by the bright lights oscillating around the dark round area in the center. 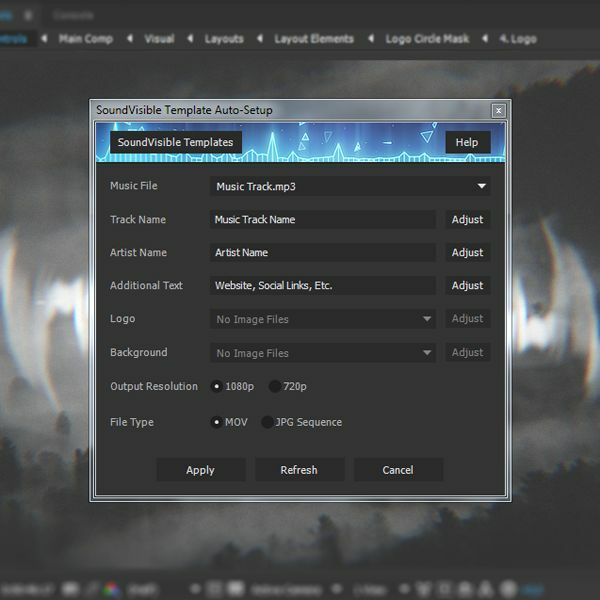 This audio react template represents a circular spectrum analyzer, which emits animated light rays and particles at high audio levels. 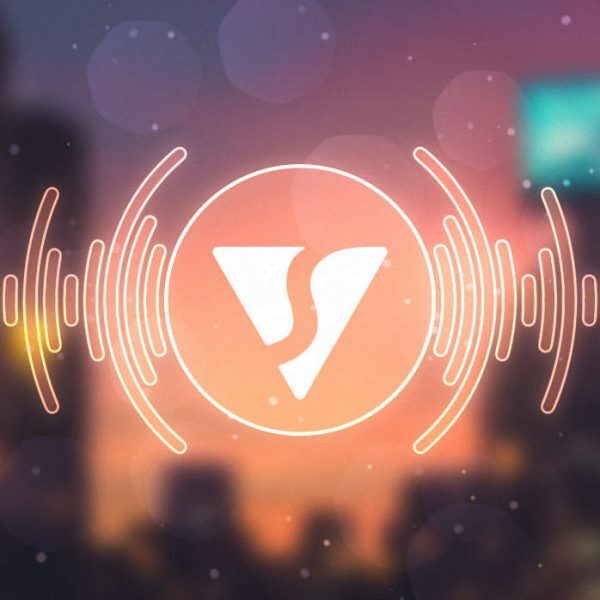 This After Effects tool makes preparation of a SoundVisible template to rendering easy, fast and convenient as never before. Subscribe to our brief newsletter to get exclusive discounts and new visualizer template launches right in your inbox.